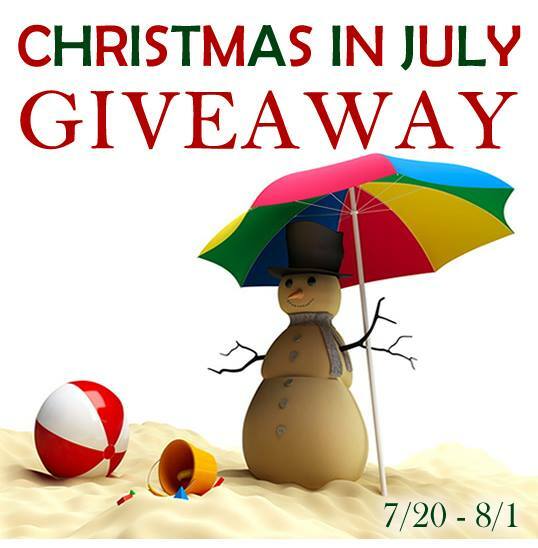 Welcome to the Christmas In July Event hosted by Dixieland Mom Product & Travel Reviews & So Cal Coupon Mommy!! We are excited to bring you some amazing prizes from some amazing sponsors!! I would absolutely love the Infinity Towel Warmer! Especially in the winter. Imagine getting out of the shower and wrapping up in a nice warm towel. I'd mistake myself for being at a spa! The first of the two Coach bags would be awesome also. 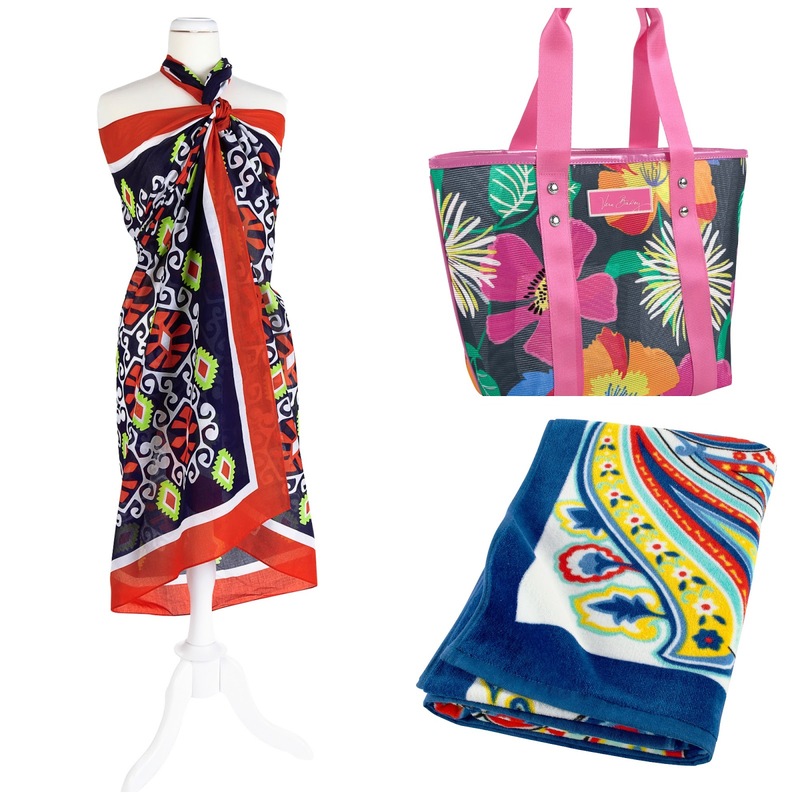 Because we at Mom To Grandma love giving our readers a variety of Giveaways here we go ... Here is what is up for grabs! 2 - Coach Handbags! arv $348 each!! 2 winners! 1- Ame & Lulu Crossbody Bag (pattern pagoda/koi/papaya or arcadia) arv: $47.90 1 winner!! 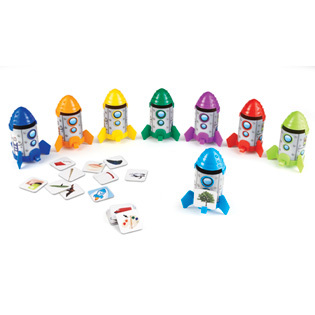 1- Rhyme and Sort Rockets for ages 4-7 from Learning Resources! arv $37.99! 1 Winner! 1- Infinity Towel Warmer from Warmly Yours! arv. $299.00! 1 Winner! 1- $75 Visa Gift Card- arv-$75.00! 1 Winner! 1- Masterbuilt Electric Digital Smoker! Arv $389.99!! 1 Winner! This giveaway is open to residents of the US and Canada. Open to residents of the U.S. & Canada age 18+. Giveaway will begin July 20th 2013, and end August 1st, 2013. All taxes and fees are the responsibility of the winner. Winner will be chosen via Random.org on or beforeAugust 10th, 2013 and notified via email.Winners have 48 hours to respond to winning email, if no response is received within that tine frame, winner forfeits the prize and a new winner will be chosen. All prizes are shipped from the sponsor(s). No Purchase necessary to win. Winners will be selected from all entries submitted and verified. Void where prohibited by law. Dixieland Mom Product, Mom To Grandma & Travel Reviews is not responsible for shipment of prizes. No purchase necessary to enter! Entry is simple, just follow the directions on the entry form below! The smoker would be awesome to win!! I would love to towel warmer and my sweetie would love the smoker. 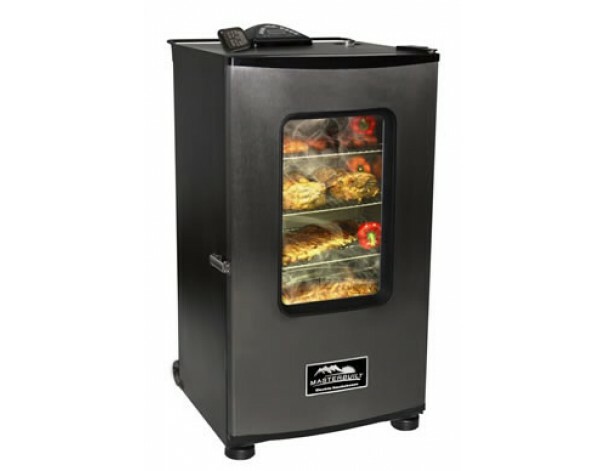 I would like to win the smoker because it would make my meats and food taste delicious. 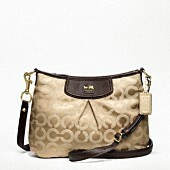 I would love to win the Coach handbags because I have always wanted one but can't afford it!! I'd like to win the $75 Visa gift card so I can buy some things for the home we just moved into. I would love to win the Visa card to use towards slipcovers for my torn up couches. The Coach handbag. 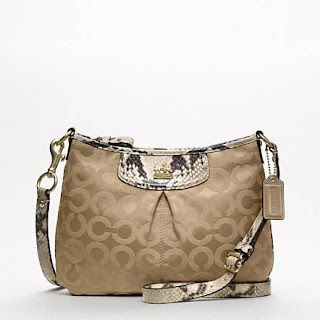 I just love Coach but can't justify spending that much as I am about to be laid off from my job. I would like the smoker because smoke meat taste the best. The snakeskin coach bag for my wife. I would like to win the visa gc or the smoker. I would love the grill or the coach bag... both would be perfect for summer events! Would love the grill or credit card! Would love to win the card or smoker. The card would help supply clothes for my family and the smoker would be great for the family as well! I would love to win the visa gift card to help my daughter. I would like to win the gift card so I can help my daughter get ready for her new baby. $75.00 will buy a lot of baby items! I love to make homemade beef jerky but can only do it in my oven a small batch at a time. This would be perfect for making big batches. YUM!!! The smoker would be my pick....everything tastes better in a smoker. I wonder if I could dehydrate excess veggies from my garden with it? Could really use that $75 Visa gift card right about now. I would love to win the smoker!! I would love to win the Masterbuilt Electric Digital Smoker! I can only imagine the deliciousness we could make with that smoker! It would get great use at my house!